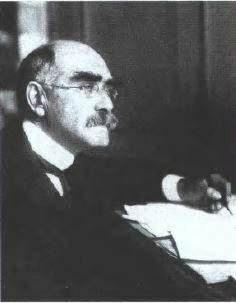 One hundred years ago, in 1907, Rudyard Kipling was awarded the Nobel Prize for Literature (the first English writer to obtain this honor), partly because of Kim which was published in 1901 and was regarded by T.S. Eliot and W. Somerset Maugham as his masterpiece. Here I explore a less-studied aspect of this novel – the Tibetan Lama who comes to India and adopts Kim as his chela (disciple). How did the Lama enter Kipling’s novel and what role does he play?